Castleacre advise heritage and private clients on risk management and insurance. 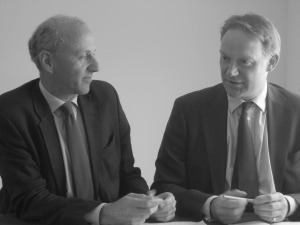 Directors Hugo Johnsen and Guy Everington, established the company in 2005 based on their extensive experience with listed and historic buildings and estates, private clients, families and trusts. Castleacre solely focus on clients who need more understanding and attention. Since 2005 they have been joined by other senior insurance and financial professionals from Lloyd’s and the City and the company has expanded to help wealthy individuals and families throughout the United Kingdom, Ireland and Europe.